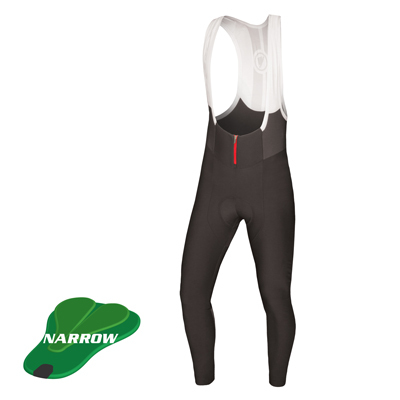 "leichtestes Trikot im Test, sehr gute Passform in Rennradhaltung, hoher Tragekomfort, Zipper und Taschen sehr gut zu bedienen..."
"Ultra light, ce maillot grande chaleur propose une face avant totalement maillée. Les manches sont en revanche (pleines), mais en tissue ultra fin: zero couture, justre une fine bande silicone. L’arrière eat très fin et à peine quadrillé. La coupe nous paraît un peu lâche, main voilà un maillot que vous ne sentirez pas du tout!" 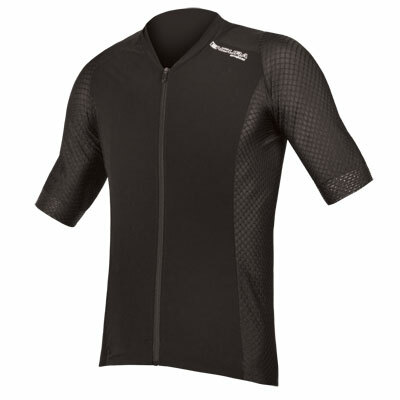 “Endura’s FS260-Pro SL is the lightest jersey (85g) here and was designed for Team Movistar to use on hot days. 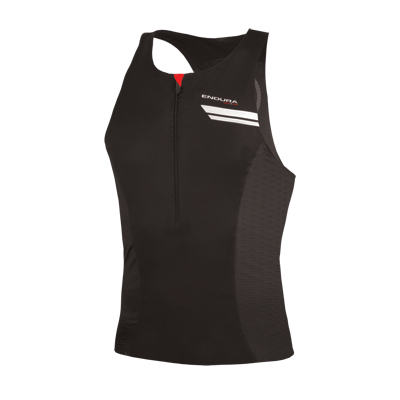 It does a good job of keeping you cool on the warmest days thanks to the chest and sides’ ultra-fine mesh fabric. 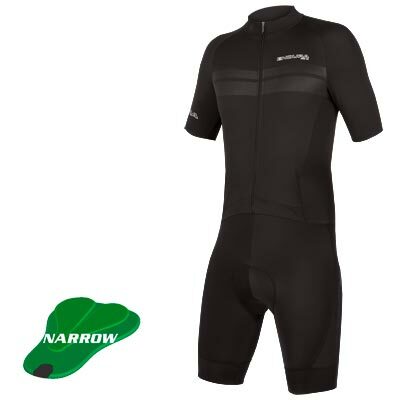 This is combines with a fitted cut and longer, hemless Lycra arms that help make it a fast jersey. 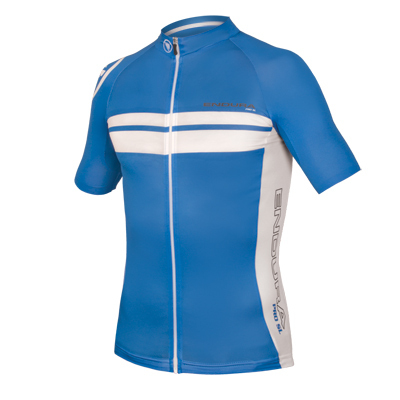 The fabrics used are so thin Endura has also given them a UPF25+ treatment to reduce sunburn. On warm days the Pro SL work superbly whether you’re climbing or hitting it hard and is so good it could easily compete with those twice its price." 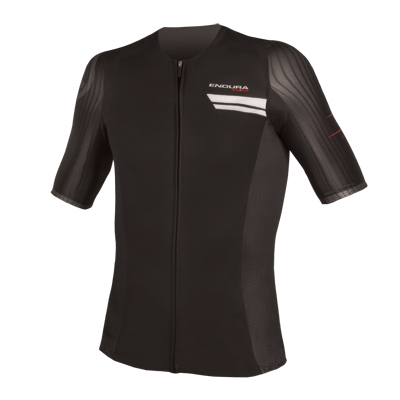 "Designed in conjunction with feedback from Movistar this lightweight jersey weighs just 85g (M). In context that’s about the same as a kingsize Snickers. All the more impressive when you consider the close high-elastic fit and reinforced rear pockets. 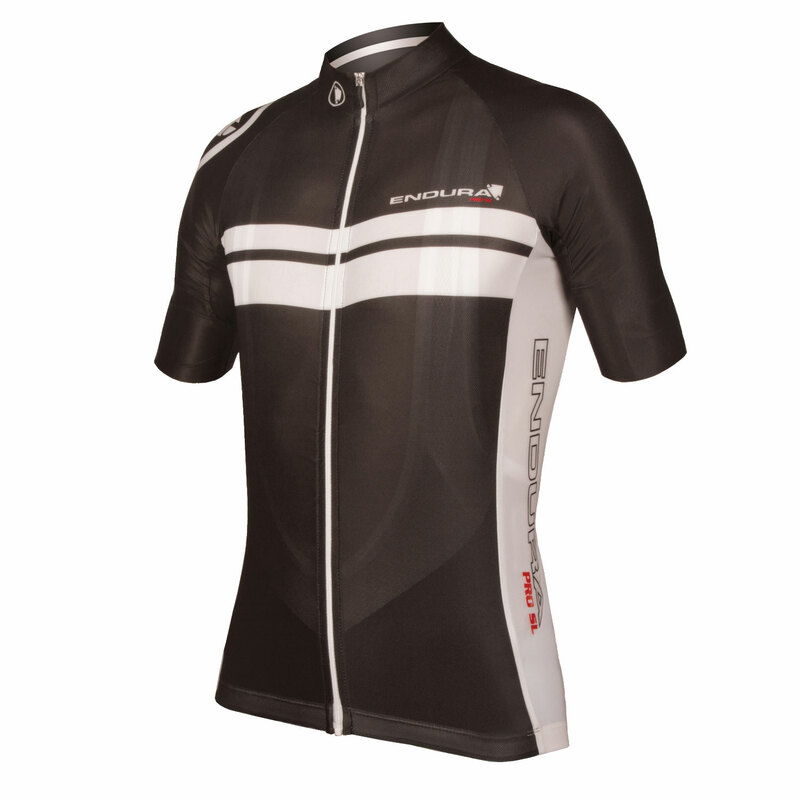 It’s the ideal jersey for seriously warm rides." 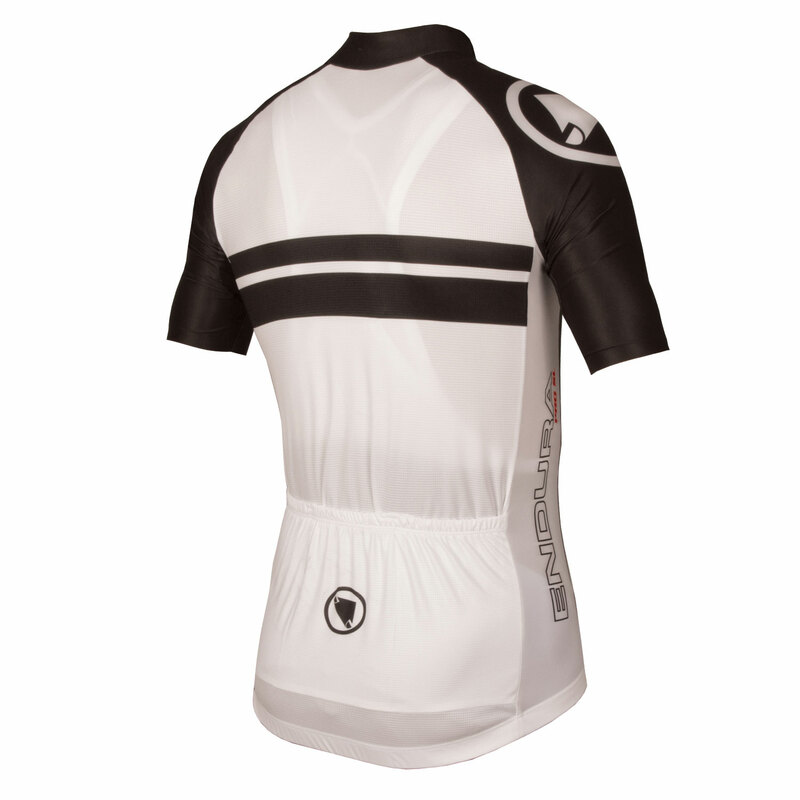 The jersey itself is 40-percent lighter than a standard road jersey and 15-percent better at keeping you cool. 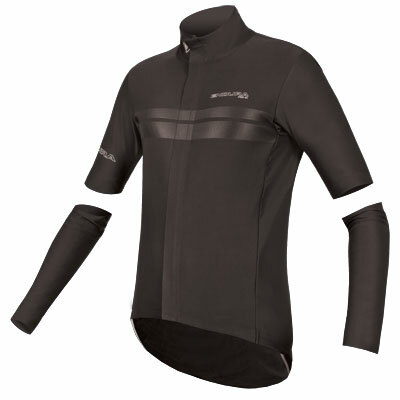 The fabric is light mesh designed to wick moisture rapidly from your skin, while minimalist silicon grippers around the waist and sleeps keep the jersey in place without bulk or added weight…The issue with many of these new ultralight jerseys has been sun protection…Endura has you covered, literally, with an ultraviolet protection factor of 25 on the back panels.